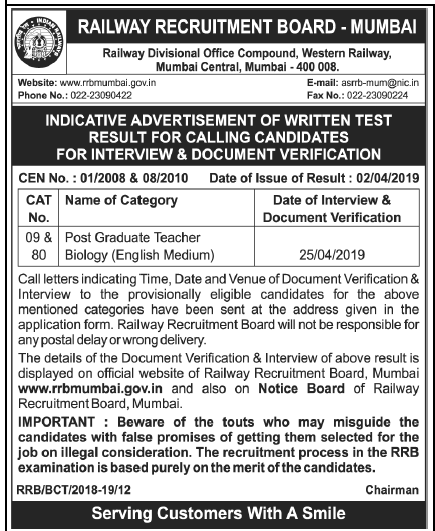 Railway Recruitment Cell (RRC), Northern Railway has released call letter for attending online written examination for the Group C & D of Advt No. 02/2016. 17-02-2017. Candidates who have applied for these posts can download their admit card at below mention details carefully.